Positive Detroit: Riviere 28 Is Back! Don't Miss 'Light Up The Riverfront' Thursday, June 6th! Riviere 28 Is Back! 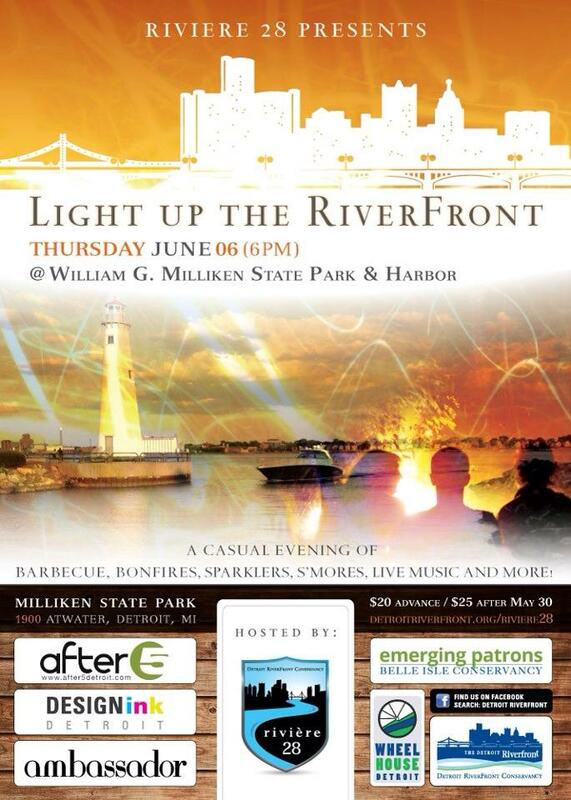 Don't Miss 'Light Up The Riverfront' Thursday, June 6th!